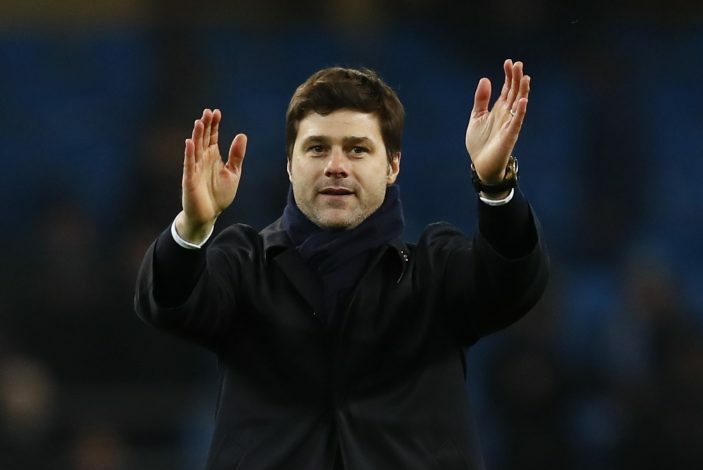 For the first time since Arsene Wenger was appointed in charge of Arsenal, their local and arch-rivals Tottenham are all set to finish above them in the league table, following the 2-0 win for Pochettino’s side over the Gunners on Sunday. Dele Alli and Harry Kane were the goal getters that day, as Tottenham extended their lead to 17 points over their visitors with only 5 games left to play in this season’s campaign. The one and only competition where the Arsenal fans can be proud of their achievements so far. Tottenham managed to reach the semi-finals of the tournament this season, but bowed out after being defeated 4-2 by Antonio Conte’s men in the last 4. However, Arsenal have been more successful after beating City in the other semi-final fixture that took place, and have given themselves a real chance to win silverware if they beat Chelsea in the final. With their focus on the Premier League, Tottenham put up a poor display in Europe, as they could not manage to progress through the group stages in the Champions League – an expectation they probably should have matched and surpassed. 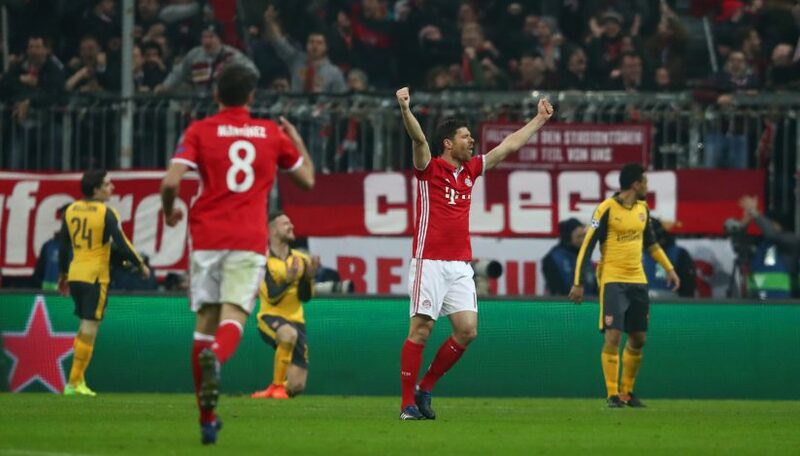 Arsenal, on the other hand, could only get access to one step ahead, as they were knocked out by Bayern Munich yet again in the last 16 of the Champions League. This competition saw Arsene Wenger’s men get knocked out in the fifth round after a shock defeat to Southampton, while Spurs faced the exit door a round earlier, after being beaten by Jurgen Klopp’s Liverpool. 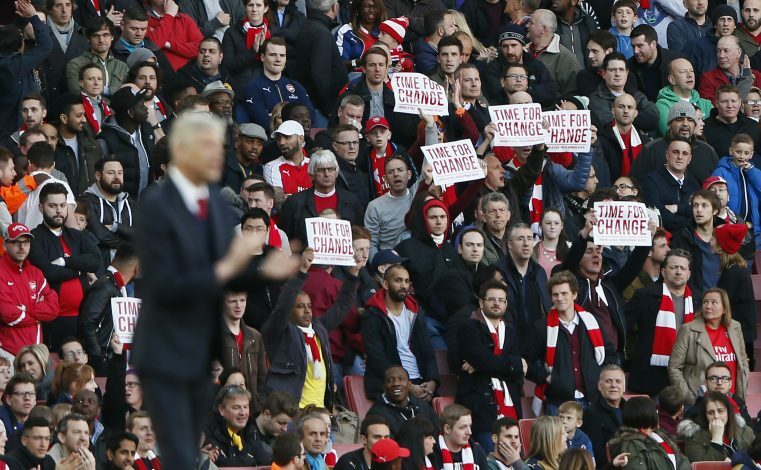 The cup runs might convince one to believe that Arsenal have been the team to have a better season so far, but the truth is far from being so. Their rivals, and otherwise in their shadow, Tottenham, have provided a quality of football all throughout the year that has only been matched by Chelsea in all of England. The young side from White Hart Lane has looked like a team determined to prove its worth, and finally overtake Arsenal as the Giants of North London Football. For the second year running, Tottenham are the team fighting it all the way through for the Premier League crown while Arsene Wenger and his men seem unconvinced and unsure about a certain top 4 finish. Spurs are currently on 77 points in the league table with 4 games to go, and neck to neck with Chelsea for a title race that’s going down to the wire. On the other hand, the Gunners are way behind in 6th spot win a tally of 60 points in 33 matches, keeping them 6 points away from the fourth spot. With ‘Wenger Out’ trending all across the fan base of Arsenal, and Tottenham shifting to Wembley next year, the bigger North London club will probably be decided over the season to come, but as of now, there is no denying that Tottenham Hotspurs are better than Arsenal, and in every sense possible. Things could go from bad to worse for Arsene Wenger if Tottenham do eventually manage to win the Premier League crown, which would only mean further insult to injury. With Mesut Ozil and Alexis Sanchez unsure about their futures at the Emirates, the club seems to be in a state of worry, and only a flourish towards the end of this season and a contradictory drastic dip in fortunes for Spurs could bring a silver lining in an otherwise dull grey cloud.